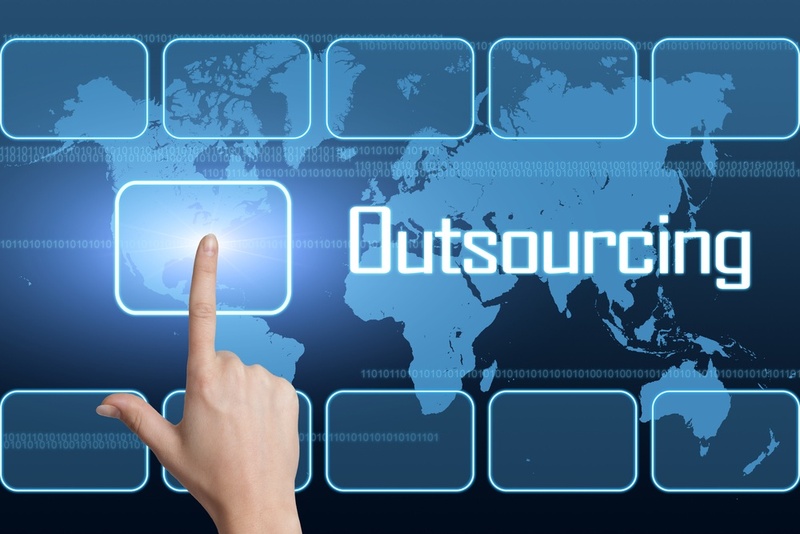 15 Dec Are You Considering Outsourcing for Your Organization? Outsourcing is an effective business strategy especially when you can purchase products and services at very competitive rates. Generally, with outsourcing, companies use third parties to perform non-core business activities. Contracting third parties enable a company to focus its efforts on its core competencies and programs. A company can access the best business tools through outsourcing. Third parties that specialize in an activity are likely to be lower cost and more effective, given their focus and scale. Through Outsourcing, a company can access the state of the art in all of its business activities without having to master each one internally thereby providing the company the edge it needs to out-compete the competition.